During my senior year of high school, Warren G was about as cool as it gets. 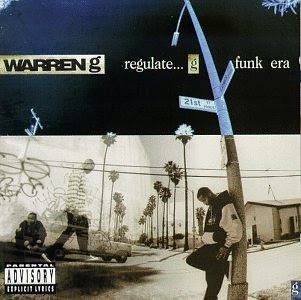 Regulate was easily his most famous hit, and the title track of his album Regulate... G Funk Era. My personal favorite song on the disc was This is the Shack, but its lyrics are wildly inappropriate and I'm fairly certain there's no clean version.